Science Supplements SafeSalt provides a way of getting required sodium and chloride into your horse's system without becoming problematic in their stomach like ordinary salt can. The individual grains are coated in a special oil which doesn't dissolve until it reaches the small intestine where uptake is optimal and gentle on the stomach. A palatable product which avoids selective eating. 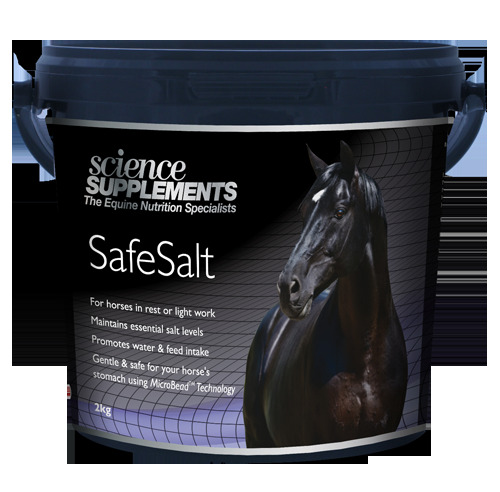 There are currently no questions for Science Supplements SafeSalt for Horses - be the first to ask one!